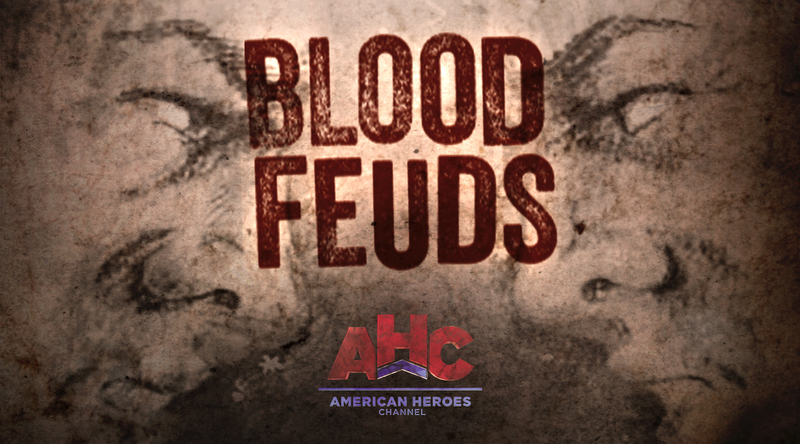 American Heroes Channel showcases military battles, iconic people and pivotal moments in time. 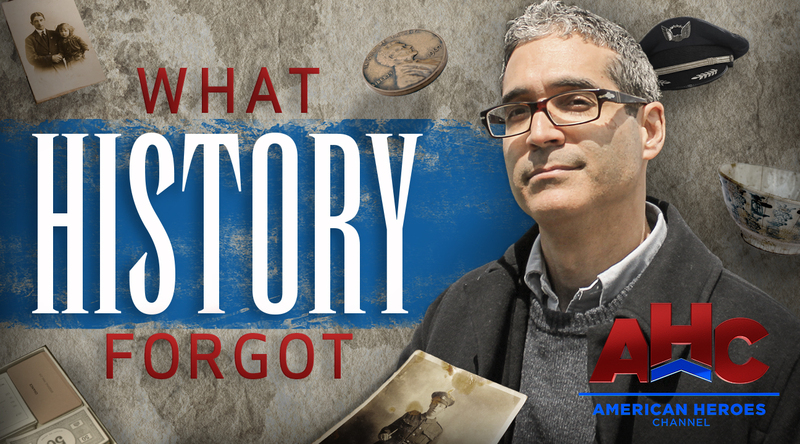 Never-before-seen footage, action-packed storytelling, and eye-opening interviews offer a rare glimpse into events and battles that shaped our world, visionary leaders, and unexpected heroes who made a difference and great defenders of our freedom. 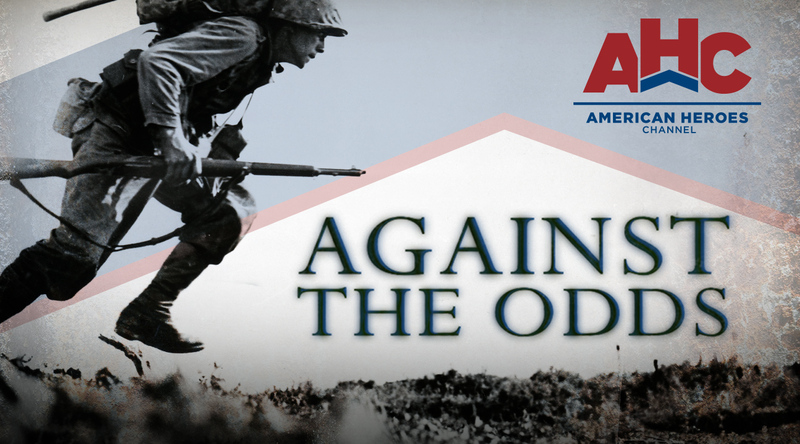 For more information on how to advertise on American Heroes Channel, contact your local Comcast Spotlight Representative.